Star Wars fans are all a little nervous when it comes to Solo: A Star Wars Story. Disney still hasn’t released any official looks or footage from the movie, and despite the fact that they just wrapped filming in the fall, they don’t appear to be moving the release date. 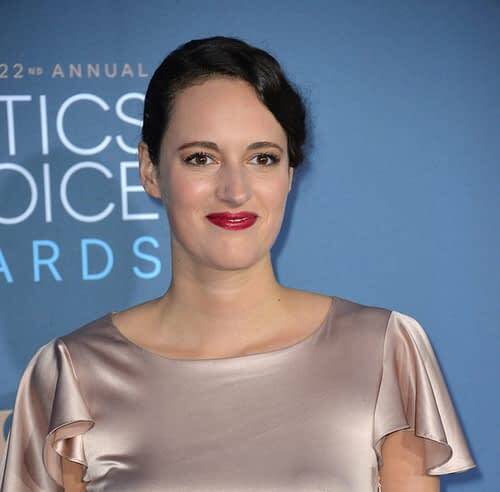 No one is really sure what to expect, but actress Phoebe Waller-Bridge, who is rumored to play a CGI character in the film, spoke to IGN about the director situation and assured fans that Ron Howard made a beautiful film. There has also been a lot of speculation about just how much of the original cut is going to be kept, but Waller-Bridge gave the impression that, at least for her character, we’ll see some footage from both. As May creeps closer, Star Wars fans continue to get more and more antsy the longer they have to wait without seeing any footage from this movie. Newborn Baby Hippo Makes its Debut at Disney’s Animal Kingdom!